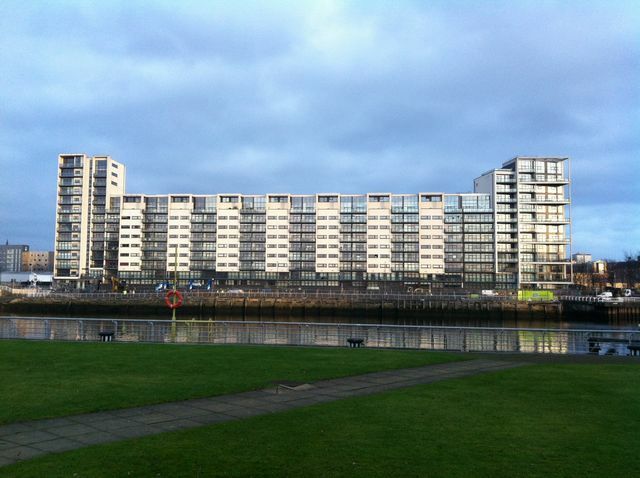 Fully furnished, 3rd floor luxury apartment with south facing views overlooking the river. Balcony with extensive and stunning views. Comprising hallway, large lounge with open plan dining area and modern fitted kitchen, two double bedrooms, master with en-suite shower room, separate family bathroom, gas central heating, utility room with washer/dryer, double glazing and secure car parking space in gated area.